Anderton Tree Service provides arborist services in Fort Worth. 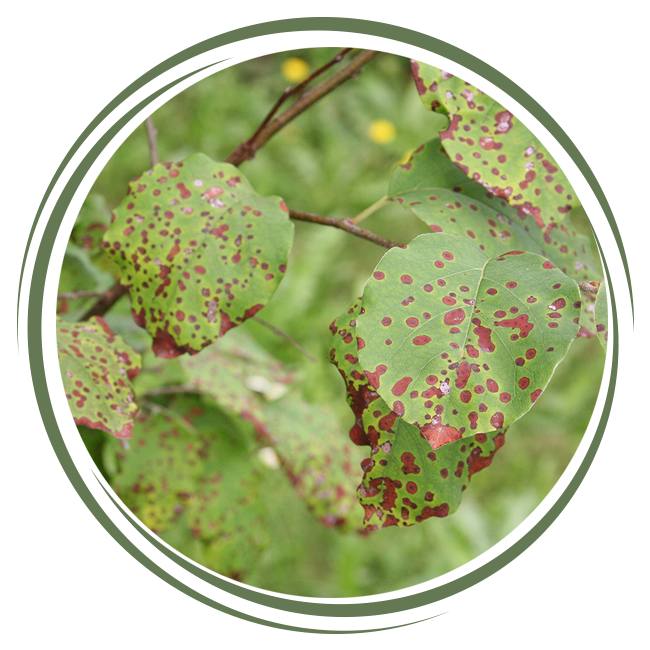 If you have sick trees, tree disease and are in need of a professional tree diagnosis? Anderton Tree service brings real solutions to combating unhealthily tree symptoms, while bringing your plantation back to good health. With the latest techniques and technology offered by the International Society of Arboriculture. Anderton tree service is the right choice for the most valuable asset on your property, your trees. Anderton Tree service is a tree removal Fort Worth company. That has been services commercial and residential clients with safe and successful tree removal solutions. They are insured -bonded and follow all safety protocols laid out by the ISA. This brings pice of mind when hiring their tree care company to preform this very dangerous work on your property. Your family and personal assists are completely protected during their visit to your place. Tree trimming should only be done by trained professionals that have the proper training and understand of ANSI -A300 pruning standards. Andorton Tree Service has the training and expeiriance to include the knowledge to do the right tree surgery cuts when it comes to your valuable trees. Improper cuts can result in disease and unhealthy growth padrones. They take pride in educating you before the work is preformed to ensure quality and assurance. What equipment does the tree service company provide? What experience do they have with engineering landscapes? Do they know how to manage blueprints? Can they get the job done in a timely manner? 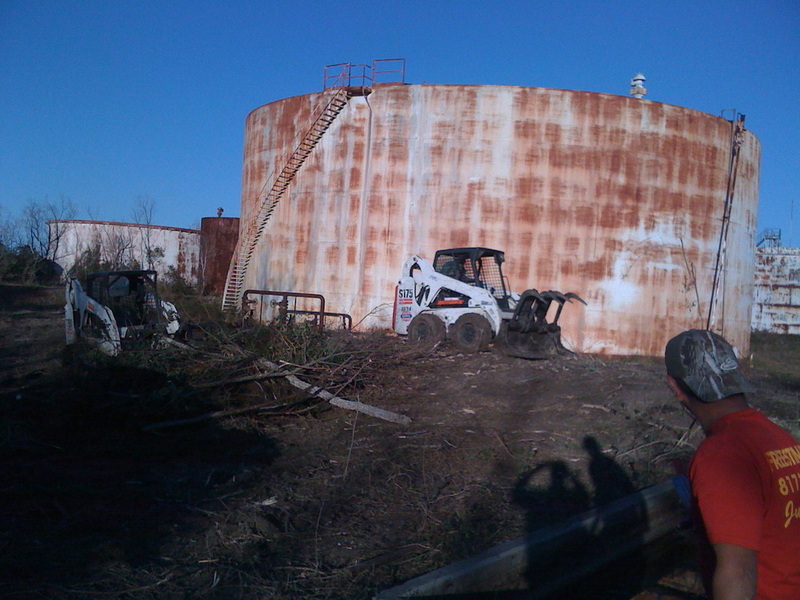 These are just a few important questions you should be asking before hiring your next land clearing company. Anderton tree service has the quality experience and the equipment to get the job done right the first time! Their quality land management trained professionals can turn any land project you might have into a affordable and quality Craftsmanship. Every land clearing crew comes with its very own supervisor and manager allowing you the luxury of being stress-free. Make the right choice give them a call today. Grinding is an affordable way to remove root flares and most root balls in a timely manner. Compared to the traditional way of manually removing the root ball this can take much more labor. 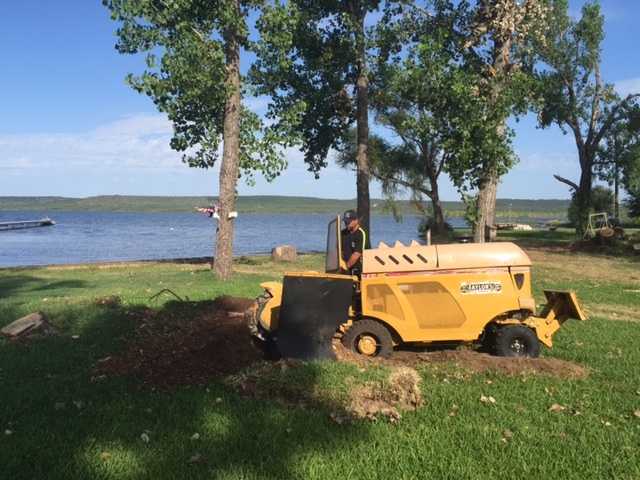 Stump grinding can cut the process virtually in half on most jobs ultimately saving the extra expenses. This is also a Safeway to remove stumps from your property. Storm damage can cause serious problems for home and business owners alike. 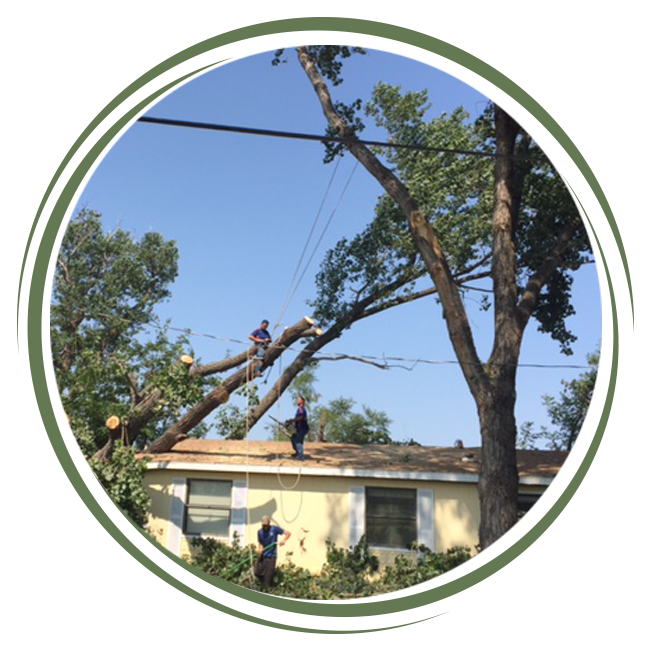 Anderton Tree service has a fast response when it comes to providing solutions from natural disaster in Fort worth. They have helped hundreds of clients make sense of it all by bring clear cut answers in crisis. The have worked with many insurance companies and understand clearly how to make sure you get the best service for your claim. 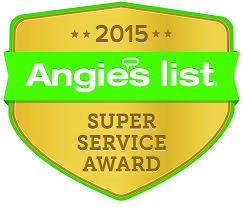 A trusted tree service company by Angie's list and thumbtack makes the choice for storm damaged tree removal an easy one. When the Fort Worth community gets hit with nasty and destructive weather. Anderton Tree Service has aways been there to help their neighbors bounce back and move forward. 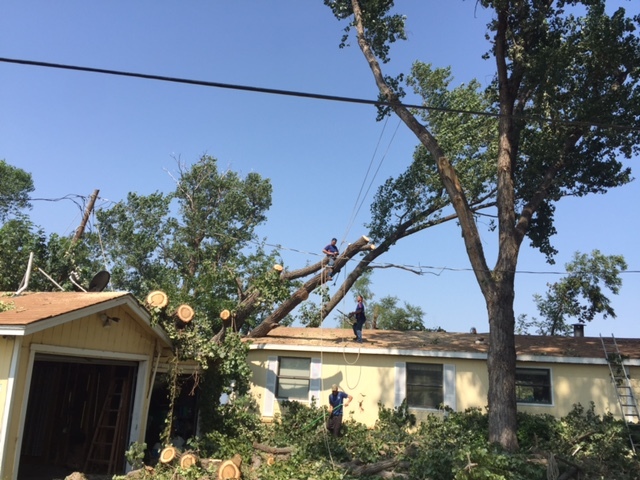 The next time you have a natural disaster catch you by surprise give the storm damage pros a call at Anderton Tree Service. This company will be my tree service for life! I really can not say enough about Michael and his team. This is the 4th and by far the largest tree that they have removed for me. Communication is great...both by cell and text. His team is always very punctual and they are very nice folks. They were extremely efficient and completed ahead of schedule. They also cleaned up well after they were done and checked with me to see if I was satisfied. Michael was very quick to respond to my request and very easy to work with and communicate with. He even did the work within hours of our speaking! He's honest, very fair on price, and does an excellent job. I will be referring him to all my friends and family.